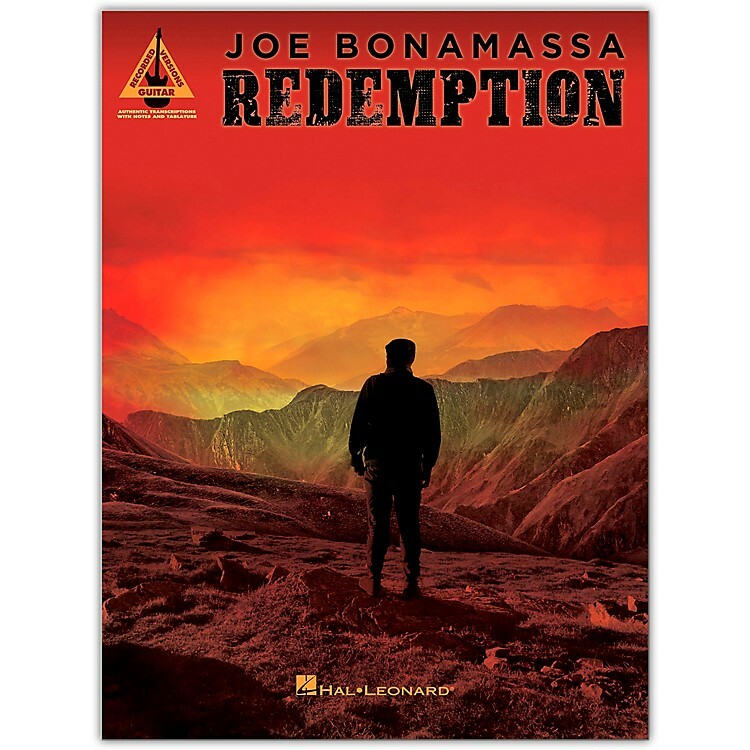 A dozen tracks from the 2018 album release by blues rock guitar god Joe Bonamassa are arranged in note-for-note guitar transcriptions in standard notation and tab in this collection. Includes: Deep in the Blues Again · Evil Mama · The Ghost of Macon Jones · I've Got Some Mind over What Matters · Just 'Cos You Can Don't Mean You Should · King Bee Shakedown · Love Is a Gamble · Molly O' · Pick up the Pieces · Redemption · Self-Inflicted Wounds · Stronger Now in Broken Places. Learn from the blues master. Order today.